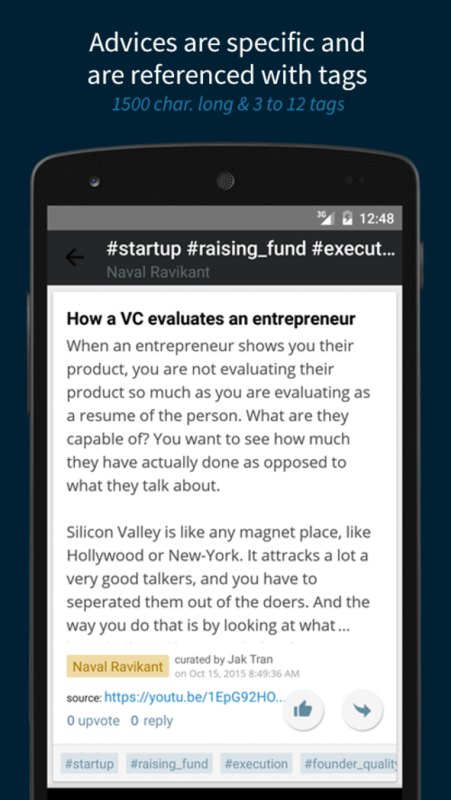 Finding the right advice for your startup, the right mentor to answer a specific question is not an easy task. Codex is here to help. 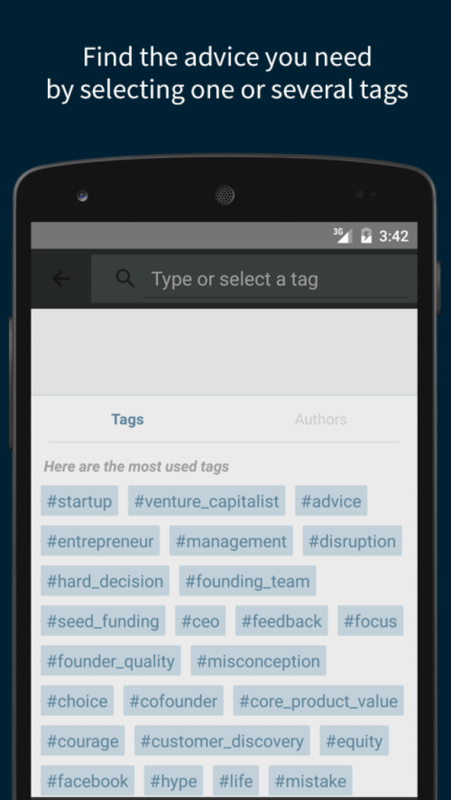 Defined the type of advice you want to receive by selecting tags. 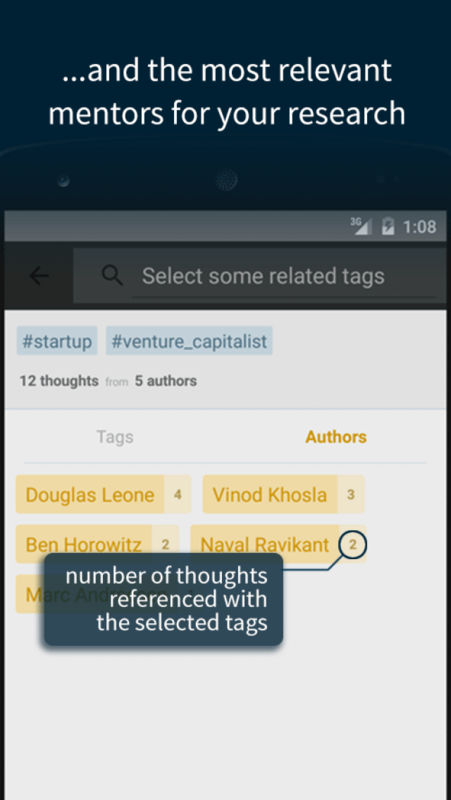 The Codex will accompany you in your search by displaying the most relevant mentors for your query. 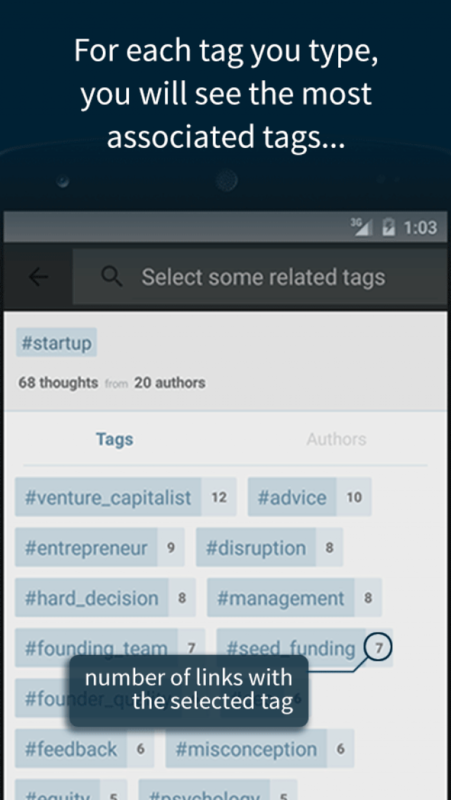 Once the selection is made, you can display the advices. The tips are short and very specific 1500 characters. You can upvote them, and contribute to rank organically all the content. 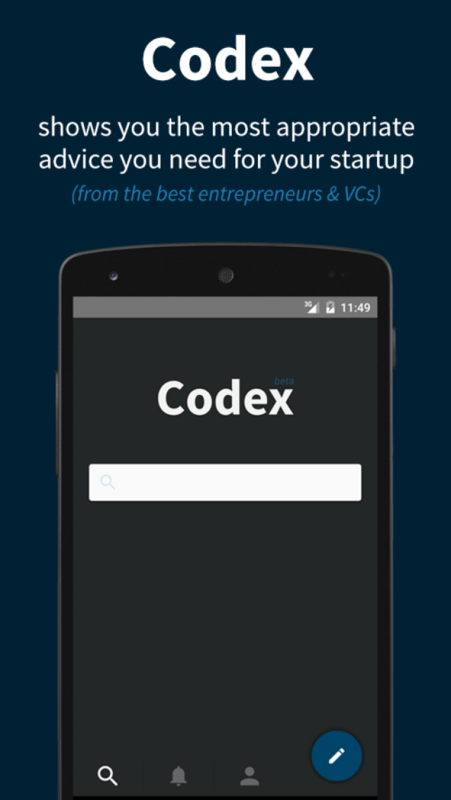 If you are an entrepreneur, if you are building a startup, Codex will provide you the advice you need.